Devour Indy serves as Indy’s city wide dining experience at more than 200 restaurants offering three-course, value-priced menus. Diners do not need a coupon or special pass to participate. Q: What is Devour Indy? A: Devour Indy allows diners to take advantage of three-course, value-priced menus at participating restaurants twice a year (winter and summer) for two weeks. Q: When will Devour Indy take place? A: Twice a year - once in the winter and once in the summer - for two weeks each. Winterfest 2019: Jan 21 - Feb 3 and Summerfest 2019: Aug 19 - Sept 1. Q: How do I participate in Devour Indy? A: Simply review the list of participating restaurants and menus, determine where you want to dine, make reservations if necessary and enjoy a three-course, value-priced meal. No coupons or passes are needed to participate. A: Reservations are not required but are highly recommended. On each restaurant’s menu, you will be able to see if the eatery accepts reservations or not. Q: What happened to Devour Downtown, Devour Northside and Chow Down Midtown? A: Devour Indy includes all sides of the Circle City - including areas previously covered by Devour Downtown, Devour Northside and Chow Down Midtown. By expanding to a city wide event, more restaurants will be able to participate. Q: How does my restaurant participate in Devour Indy?  A: Devour Indy is organized by the Indiana Restaurant and Lodging Association. Please send an email to Admin@DevourIndy.com or call 317.673.4211. Q: How can my company become a sponsor of Devour Indy? A: Please send an email to Sponsorships@DevourIndy.com or call 317.673.4211. Q: Who should I contact regarding media inquiries? A: Please send an email to Media@DevourIndy.com or call 317.400.1983. If you would like additional information about Devour Indy, please contact us.